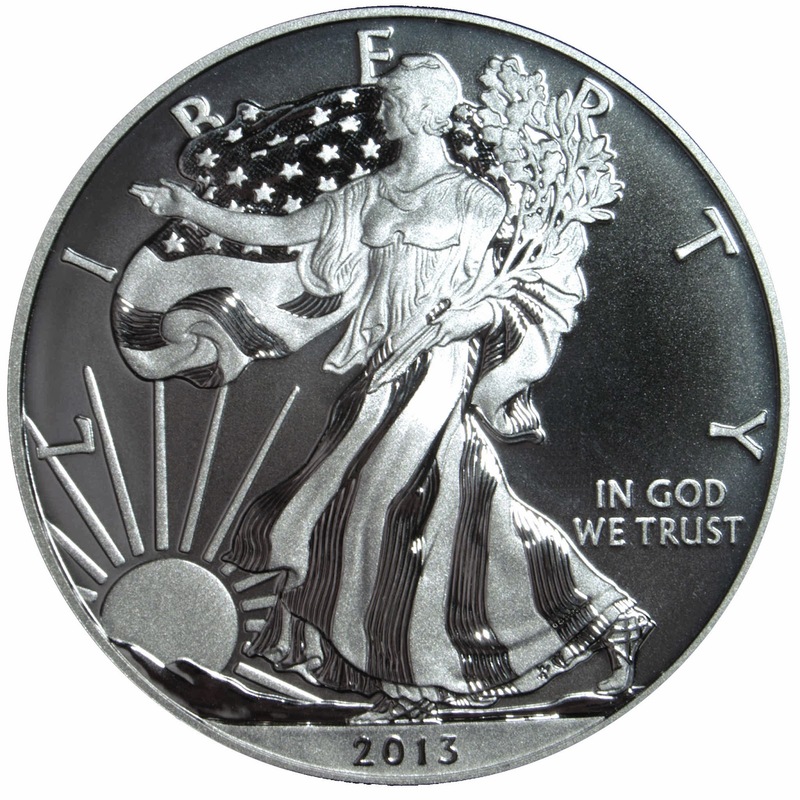 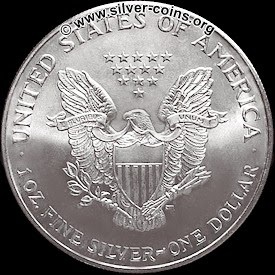 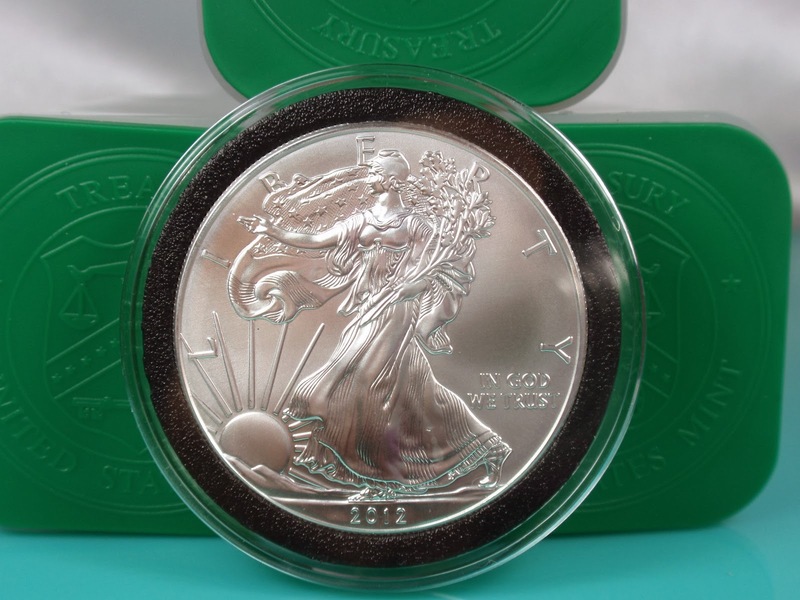 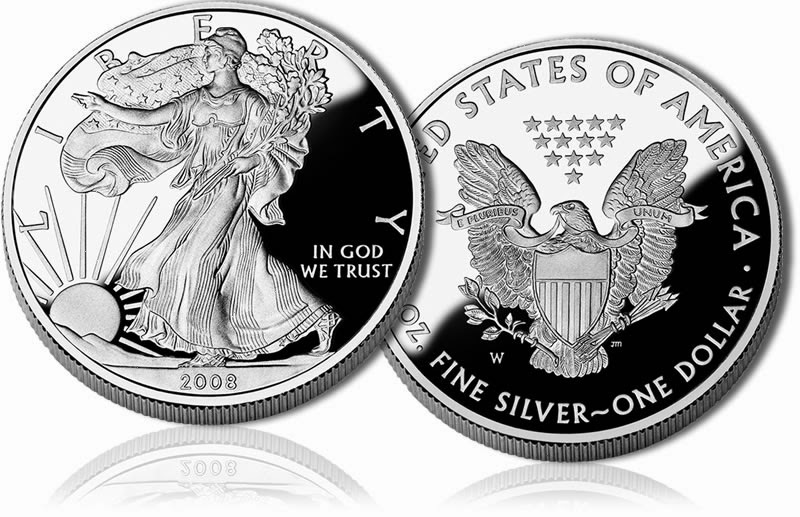 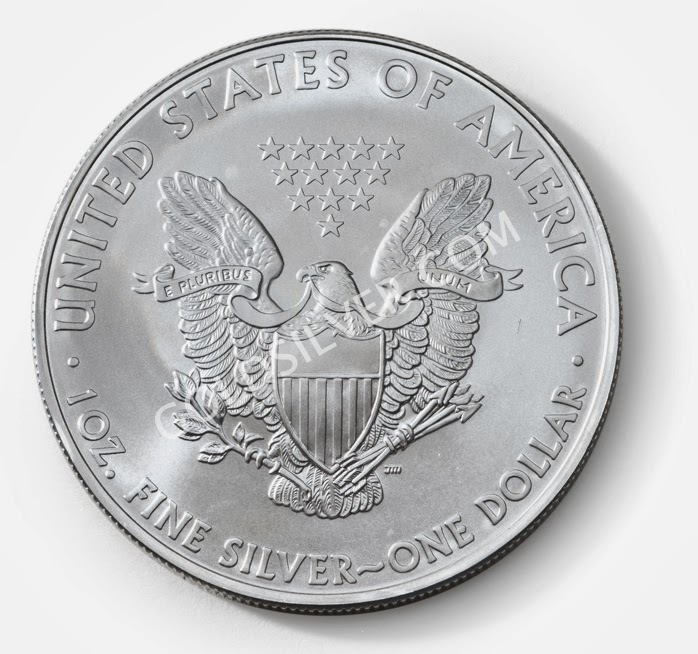 The American Silver Eagle is a special collection coin released in 1986 by the US Mint. 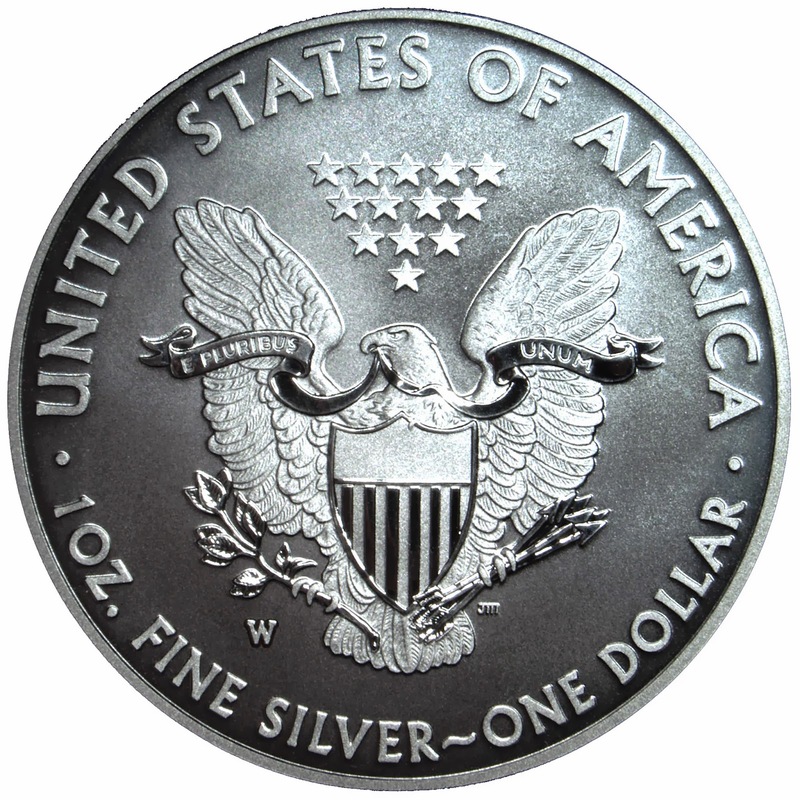 It has a value of $1, and it is made of silver. 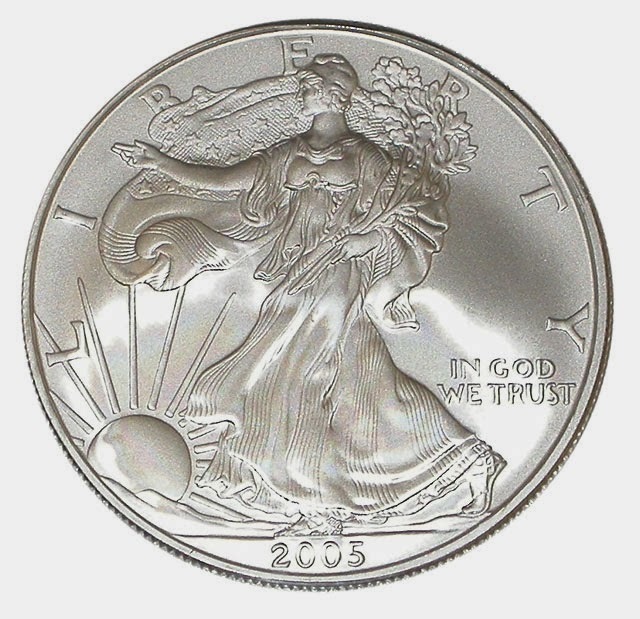 It has a bullion version and an unreleased version for collectors. 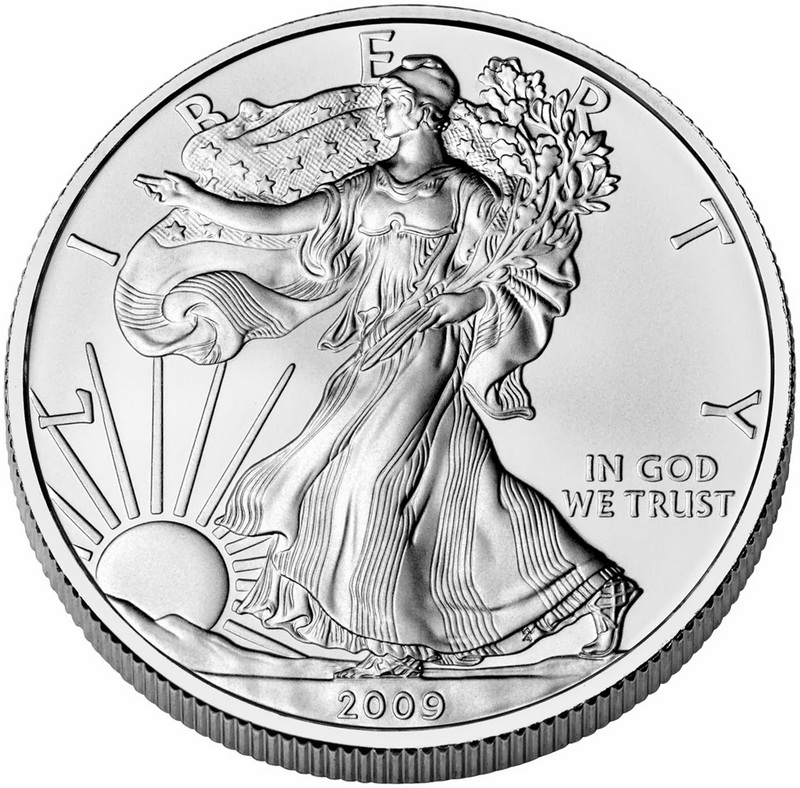 Theoretically, it van be used for the Individual Retirement Account, but it usually reaches the private collections, because they are rare.